The epic space adventure that bridges our present day to the sci-fi future imagined by countless generations. 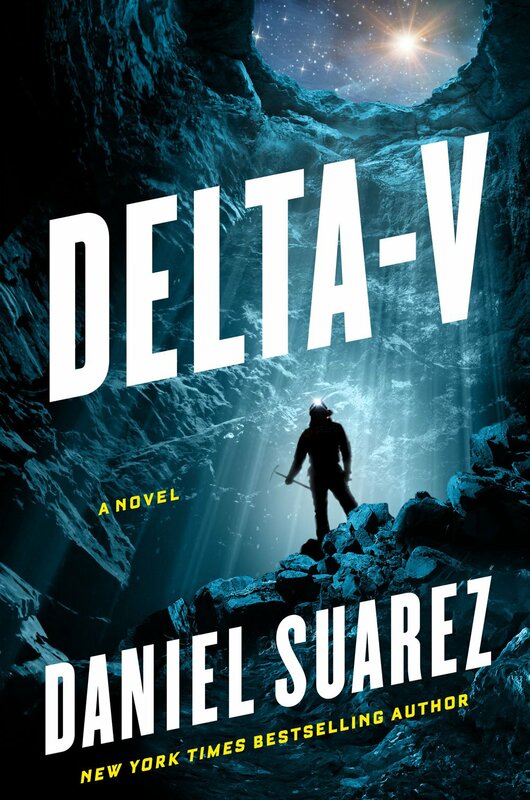 The bestselling author of Daemon returns with a near-future high-tech thriller, in which a charismatic billionaire recruits a team of adventurers to launch the first deep space mining operation–a mission that could alter the trajectory of human civilization. Matthew Sobol was a legendary computer game designer—the architect behind half a dozen popular online games. 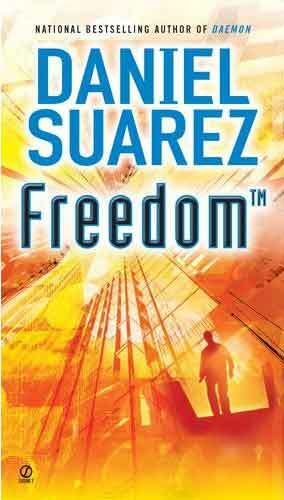 His premature death from brain cancer depressed both gamers and his company’s stock price. But Sobol’s fans weren’t the only ones to note his passing. He left behind something that was scanning Internet obituaries, too—something that put in motion a whole series of programs upon his death. Programs that moved money. Programs that recruited people. Programs that killed. 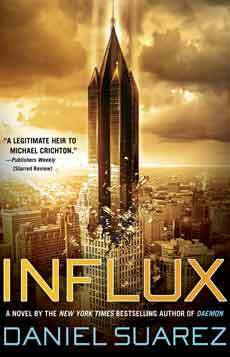 In 2045 Interpol's Genetic Crime Division grapples with a new type of crime: illicit genetic editing -- and it isn't long before the fight gets personal. By the middle of the 21st century CRISPR genetic editing is routinely used to eliminate deadly heritable disorders in human embryos. But CRISPR technology is capable of much more--and parents know it. Black market embryo labs soon appear, ready to make risky edits with potentially unintended consequences for humanity. But having become the most profitable criminal enterprise in the world, the ruthless genetic cartels researching new edits aren't about to stop. In fact, they're prepared to go to any length to defend their market. 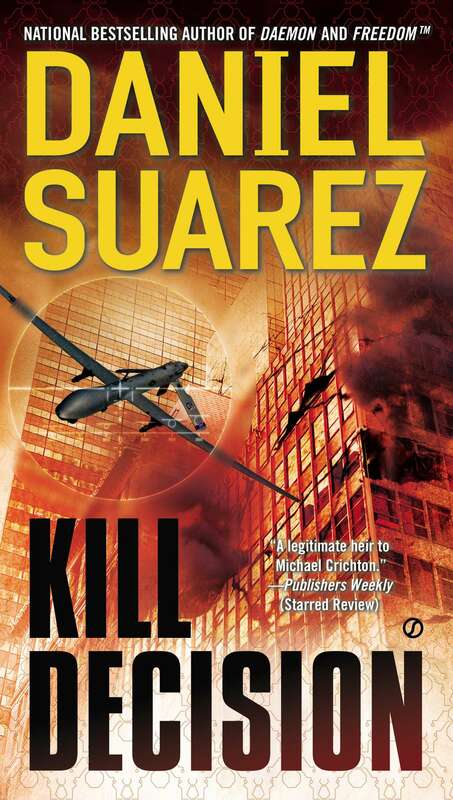 And Interpol Agent, Kenneth Durand is their top target. Imagine that scientists and researchers have already achieved major technological breakthroughs that could transform billions of lives—but they've done so in a world where the open exchange of ideas is viewed as dangerous and major technological advances are carefully managed. 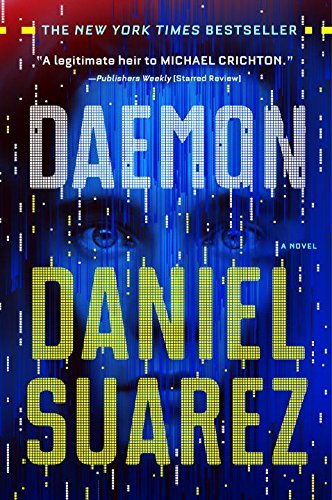 All to prevent the social disruption that radically new technologies bring... ..
From the New York Times bestselling author of Daemon comes a terrifying glimpse at the next phase in drone warfare. When the U.S. finds itself subjected to targeted drone assassinations, the race is on to find those responsible. 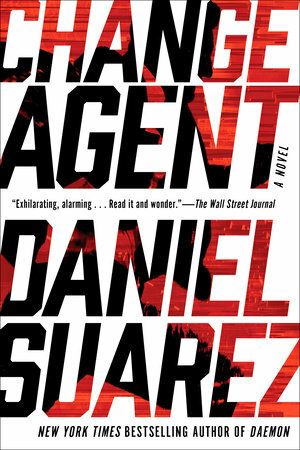 But after the drones are discovered to be autonomous — programmed to strike without direct human control — the search for the perpetrators becomes infinitely more difficult. It's a discovery that heralds in a new era of cheap, anonymous war, where the kill decision has moved from man to machine with lasting consequences for us all. — Tim O'Reilly, founder and CEO of O'Reilly Media, Inc. 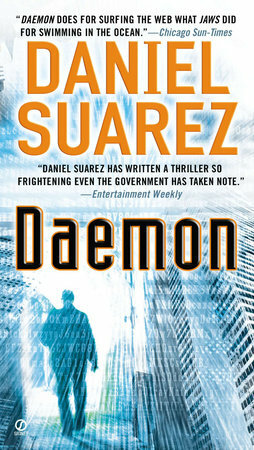 The propulsive, shockingly plausible sequel to the national bestselling high-tech thriller, Daemon.